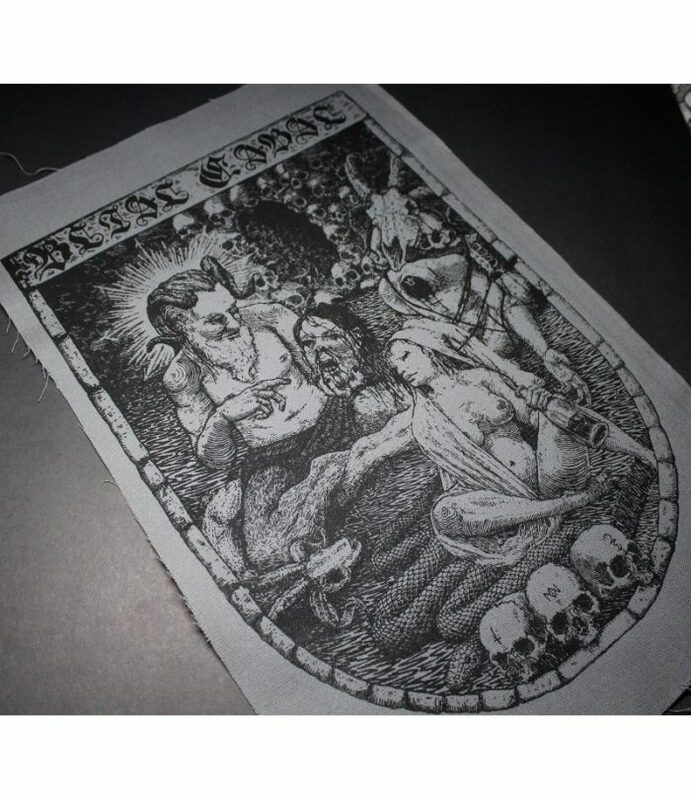 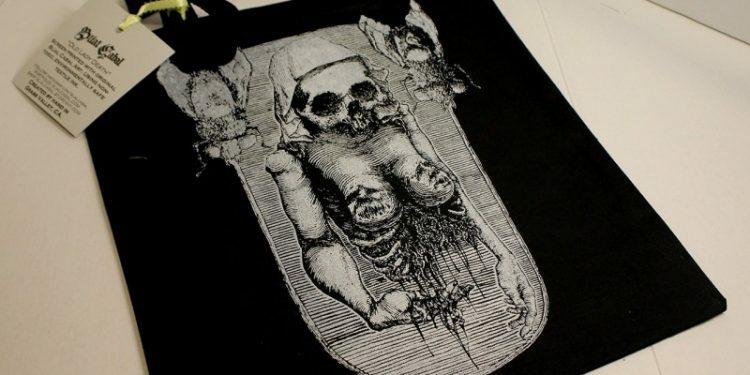 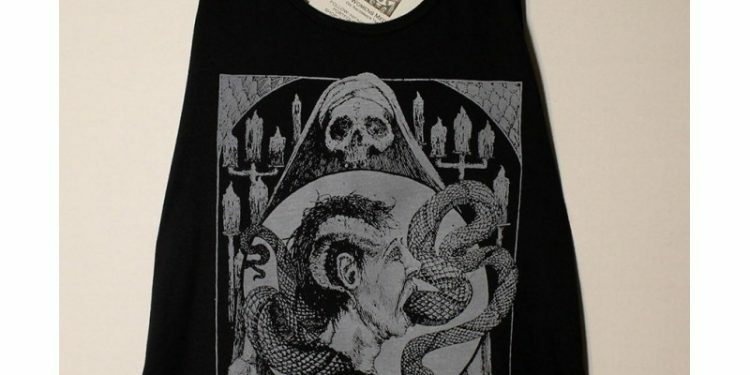 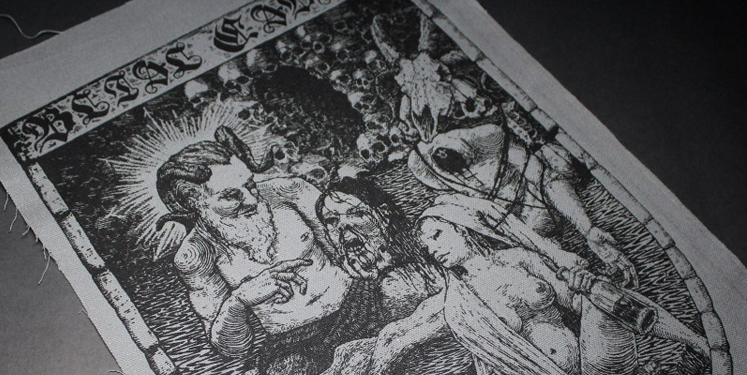 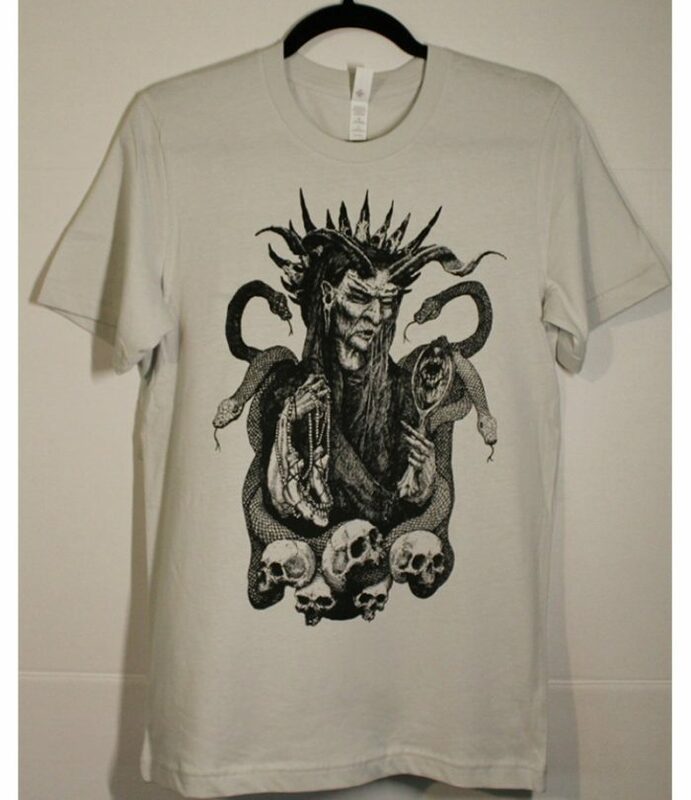 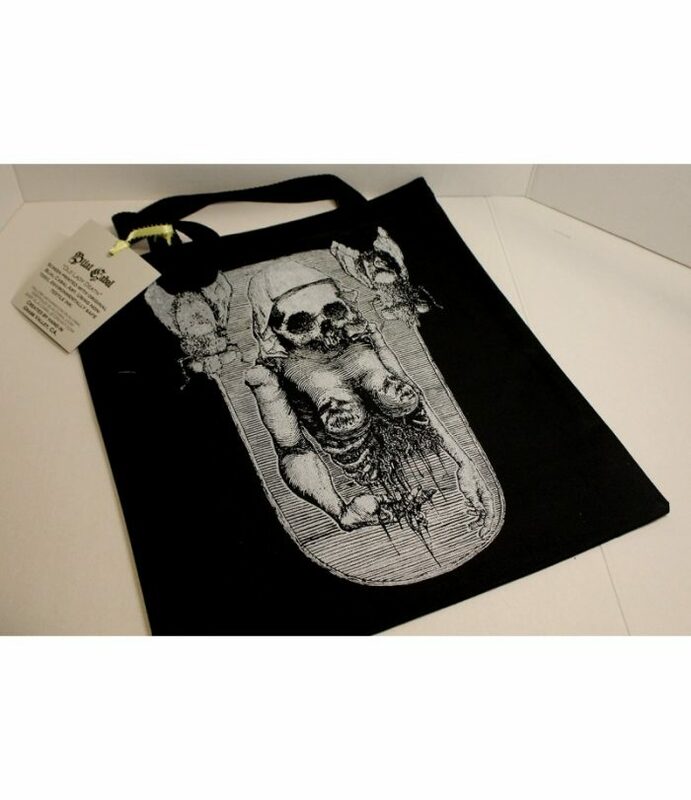 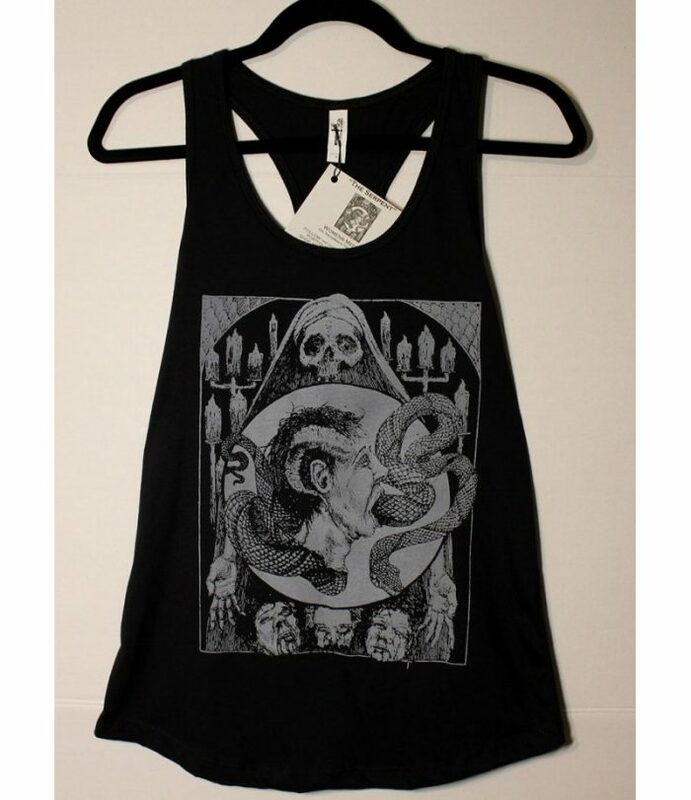 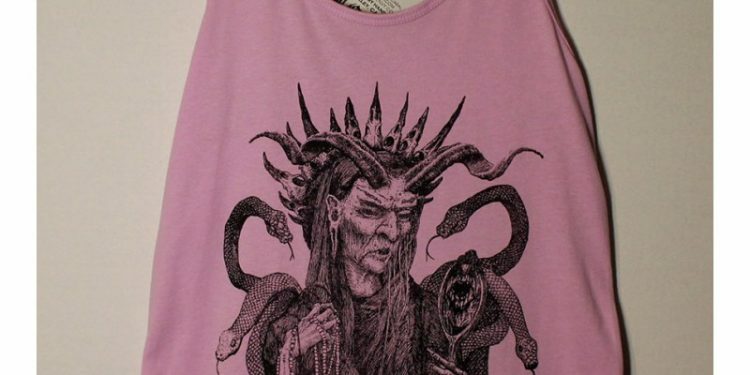 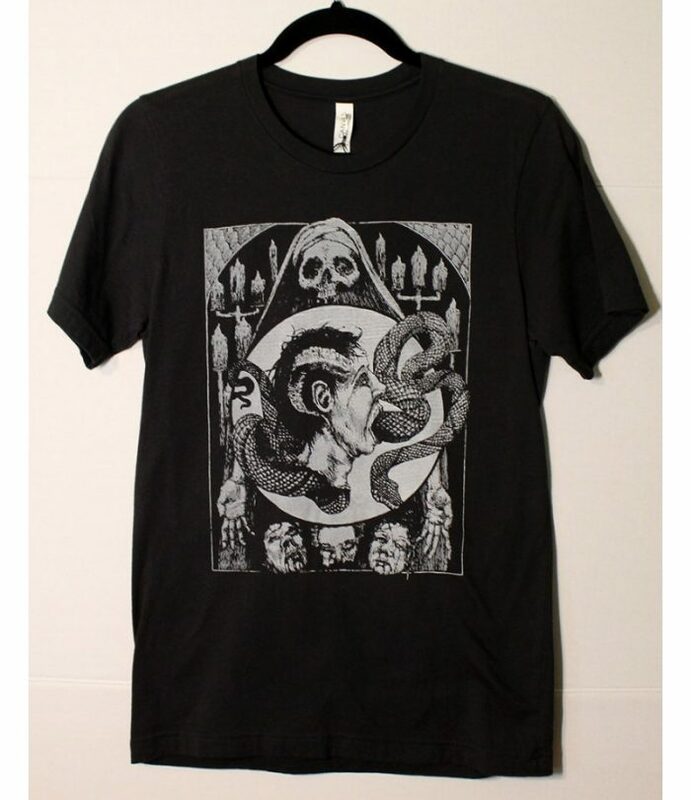 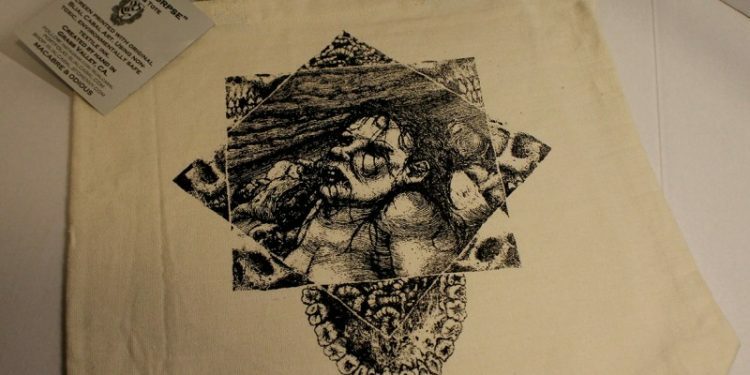 Blial Cabal is the art studio of Steven and Maranda, a spouse team that creates some of the most beautiful, vile and blasphemous screen printed goods we have had the pleasure of viewing. 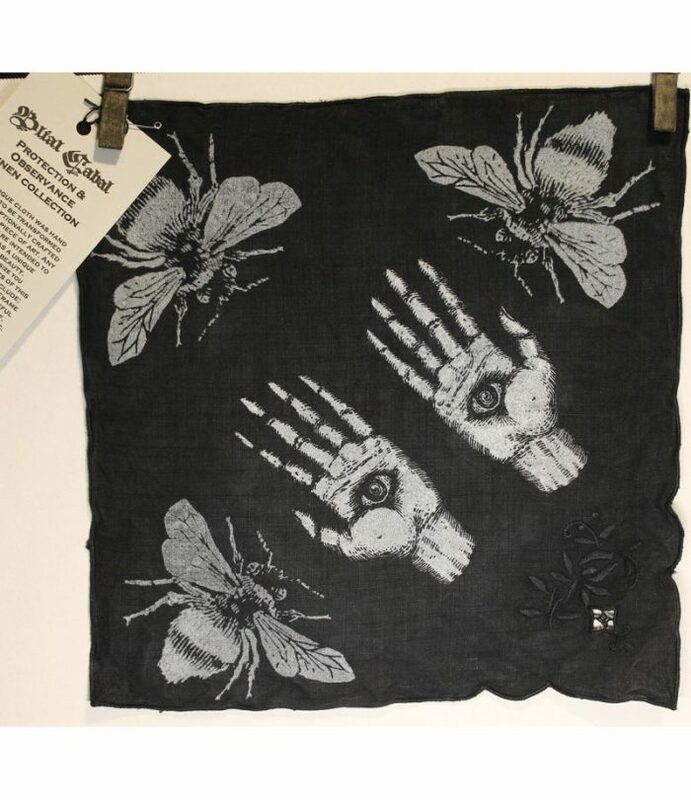 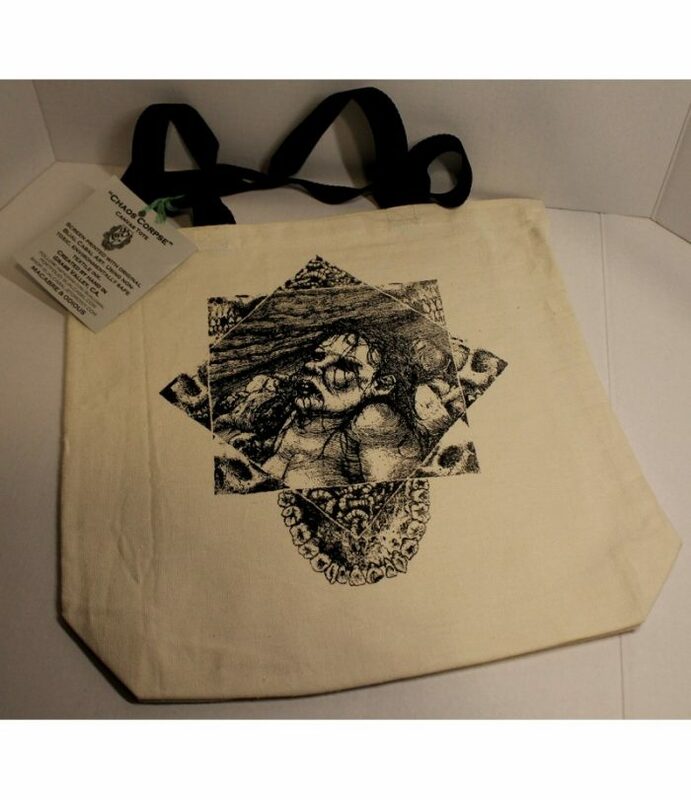 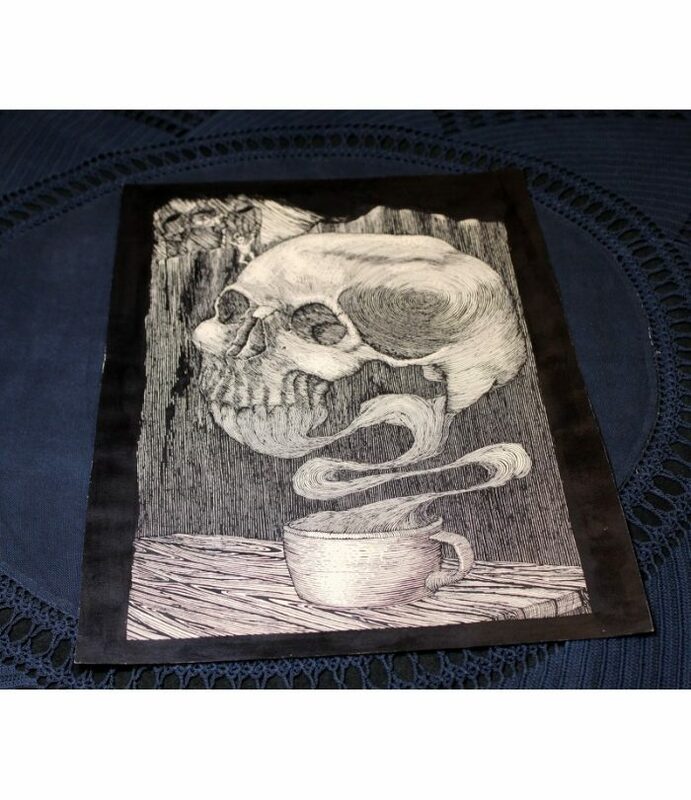 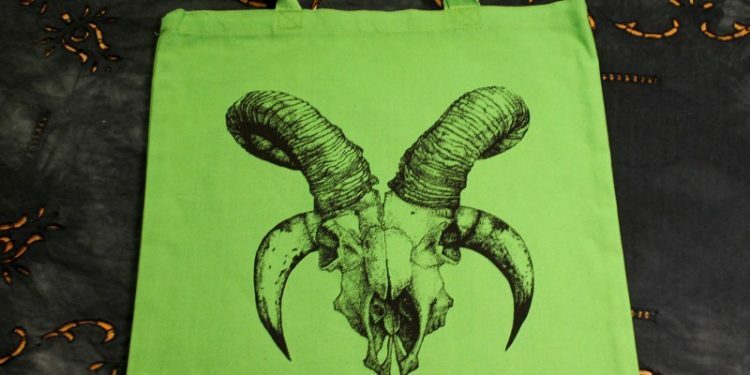 Their work combines their talents in a magickal way, marrying Steven’s illustrations with Maranda’s screen printing artistry to produce goods and artwork that demonstrates how much care and attention go into both aspects of Blial Cabal’s foundation. 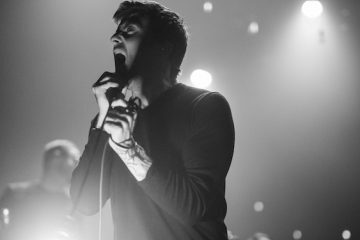 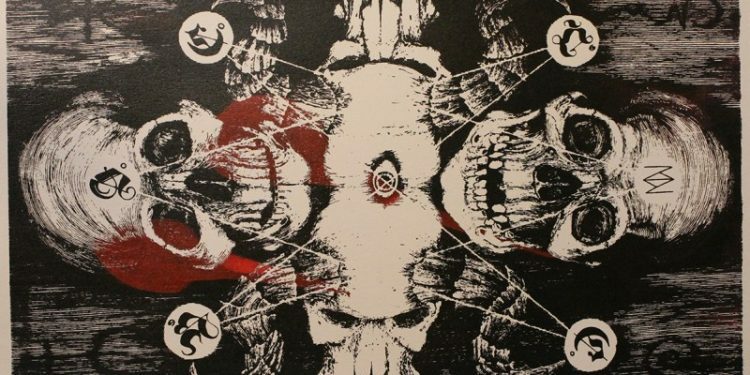 There is a subtle chaos that their lines invoke; a visual symphony of scathing crosshatching that is reminiscent of the black metal that makes up part of their inspiration. 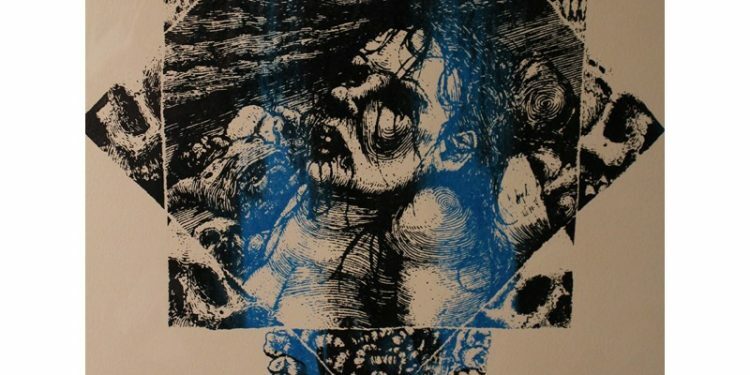 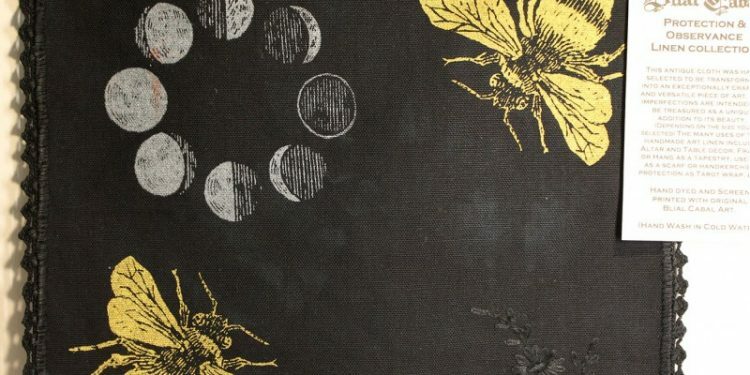 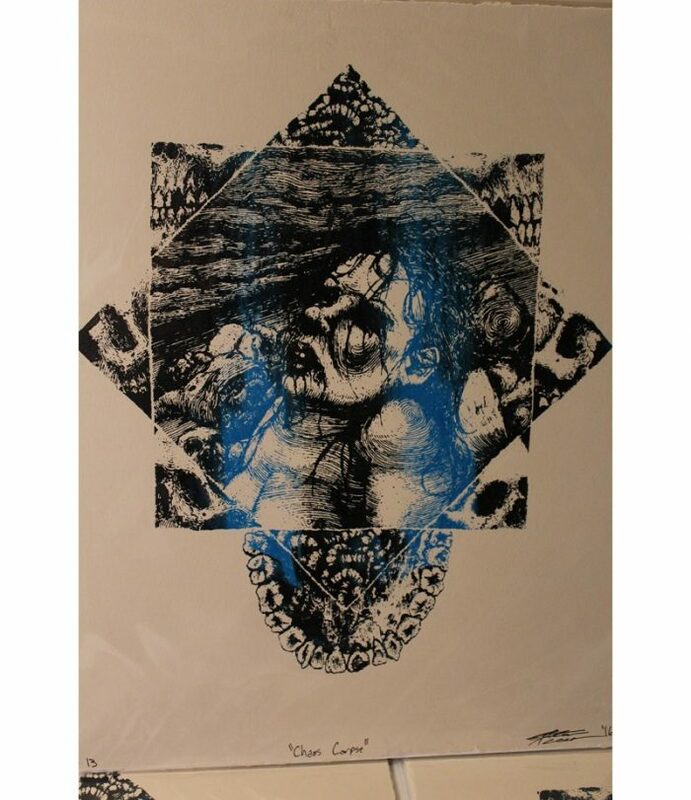 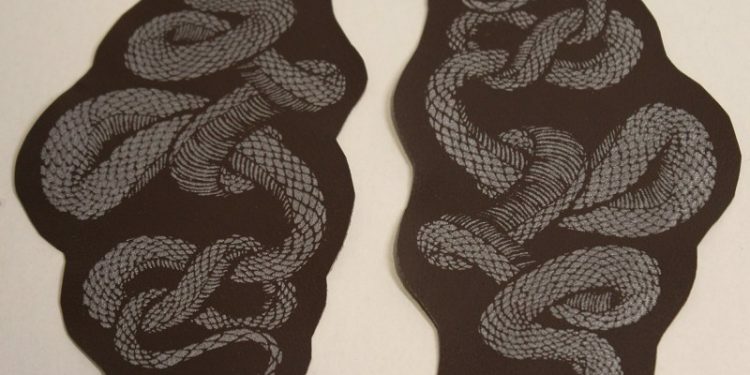 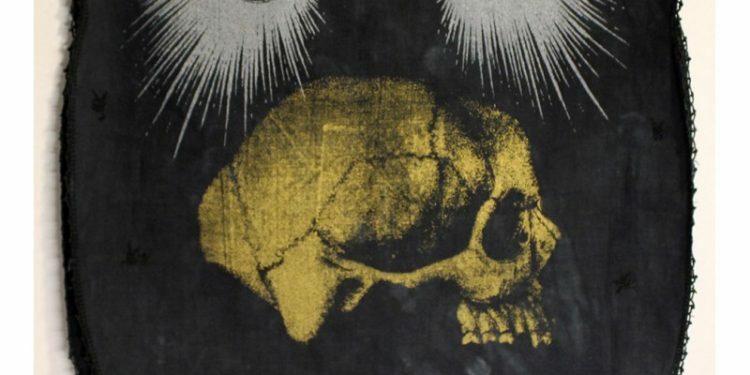 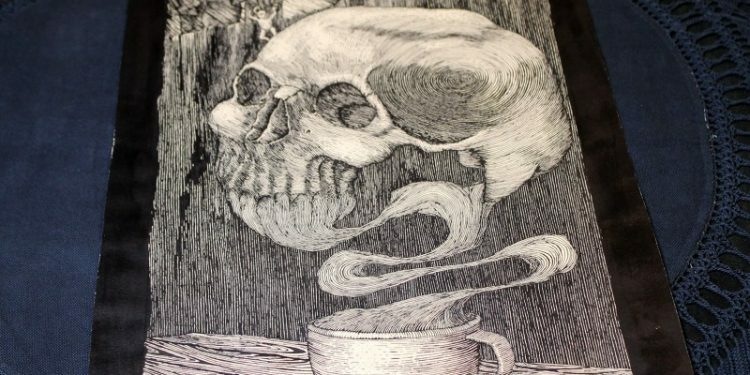 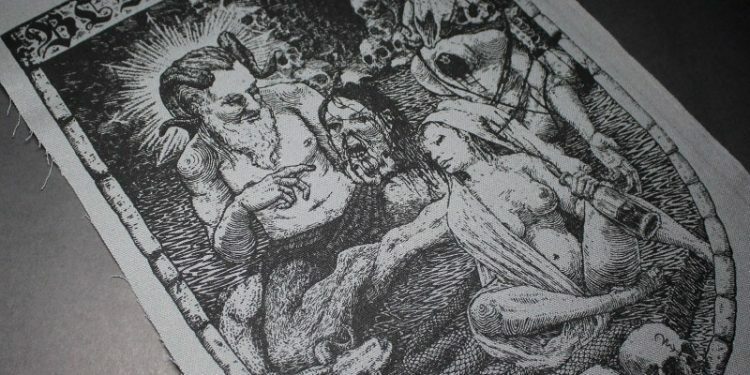 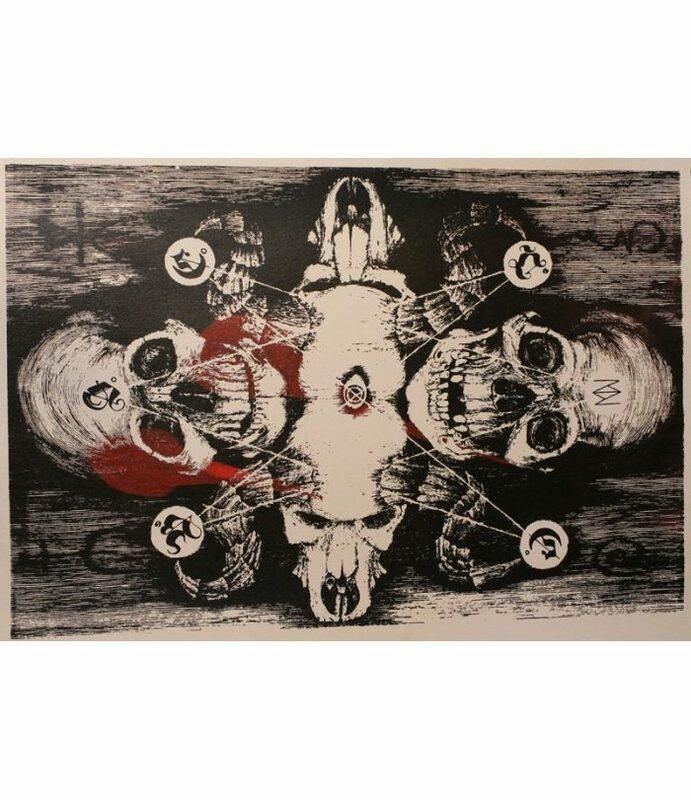 Whether it is an original or a gorgeously rendered screen print, Blial Cabal’s work conjures the sense of a solemn, dark ritual taking place before your eyes. 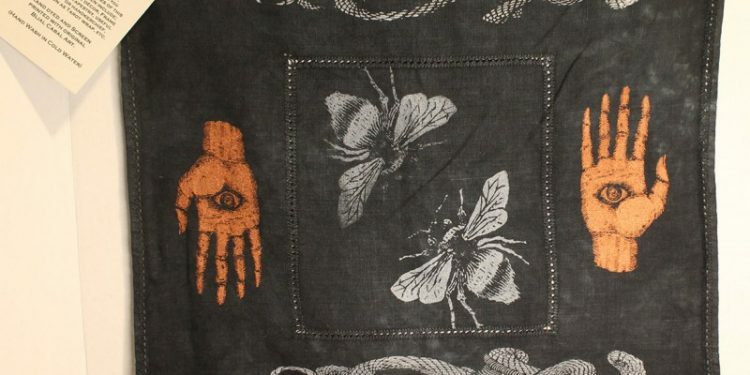 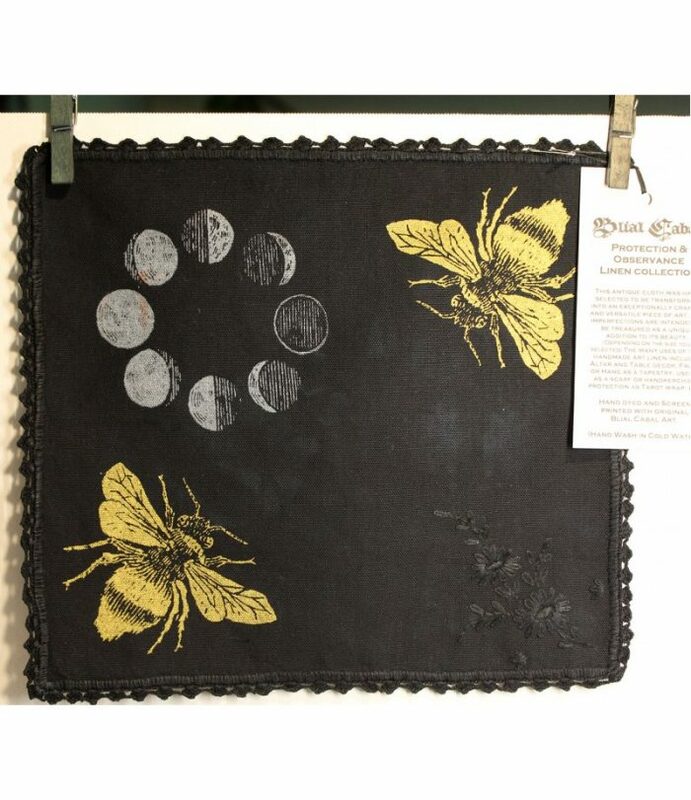 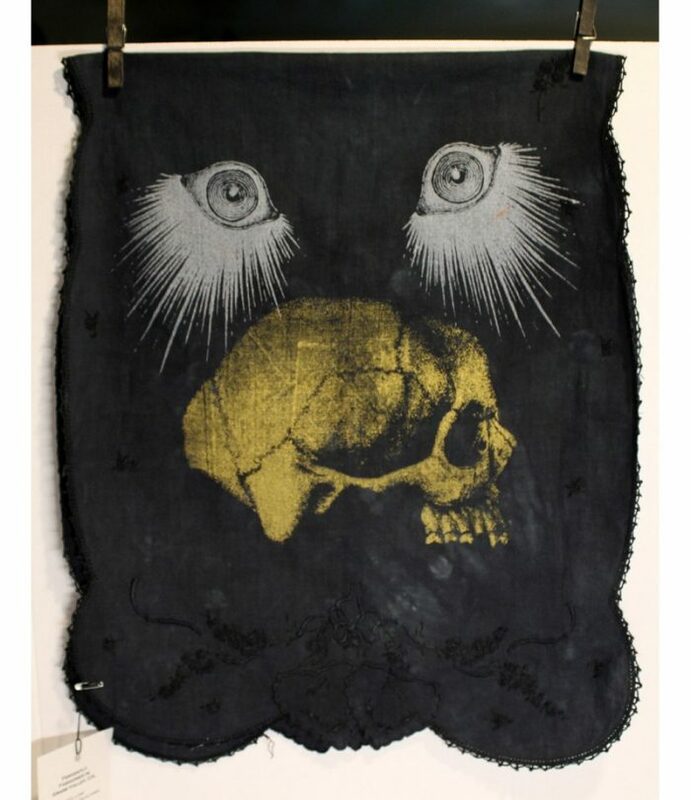 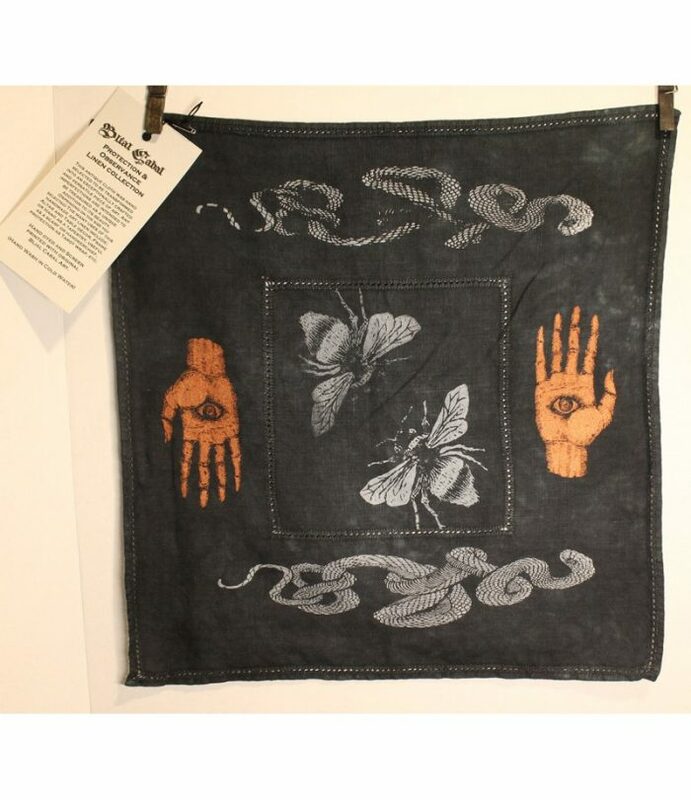 Some of my personal favorites are their art linens, where they print on overdyed antique table linens. 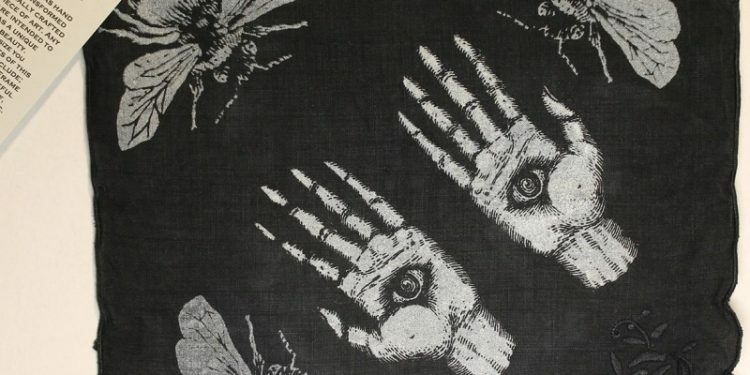 I am very much into the “goth grandma” aesthetic in my own home and these will fit beautifully! 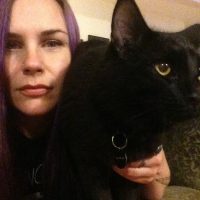 And I mean “goth grandma” as the highest of compliments!! 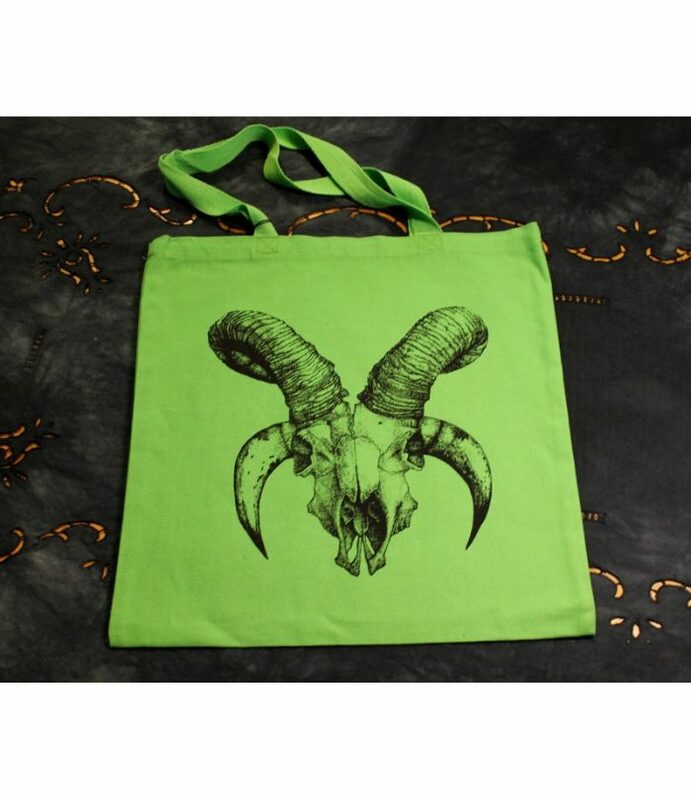 Who doesn’t want one of those?? 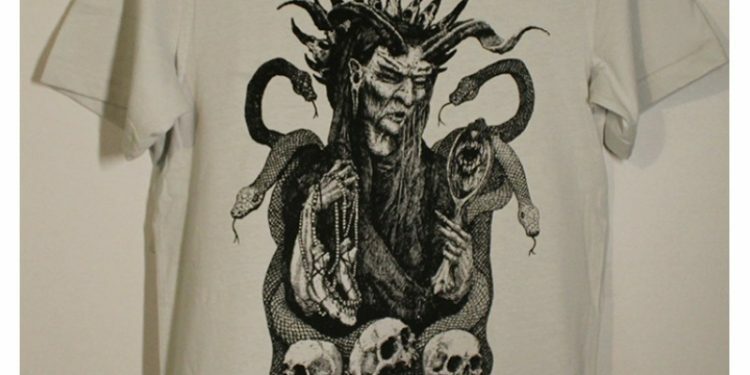 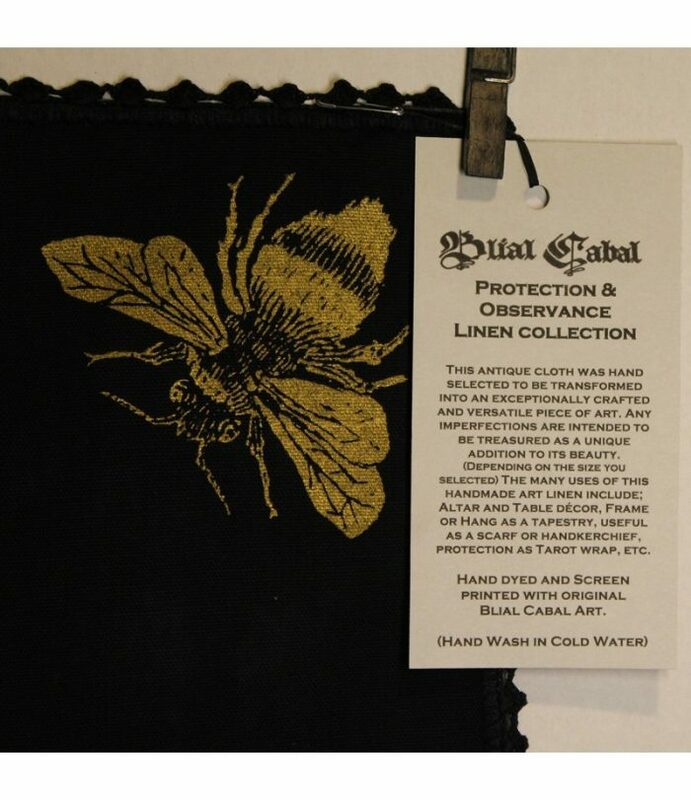 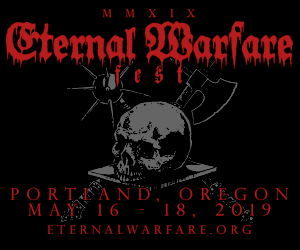 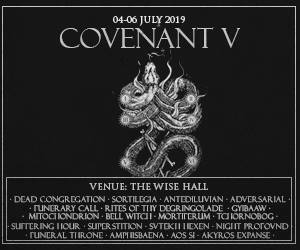 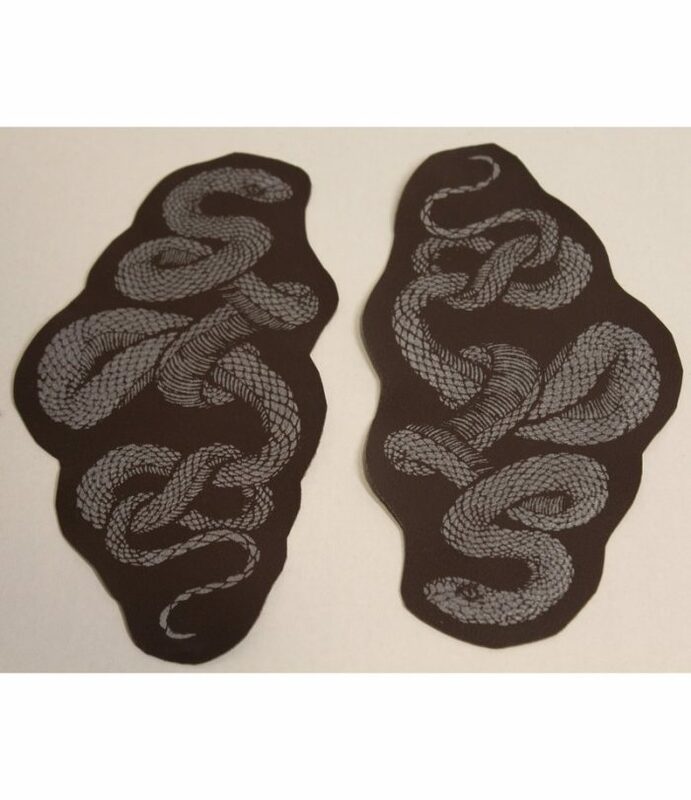 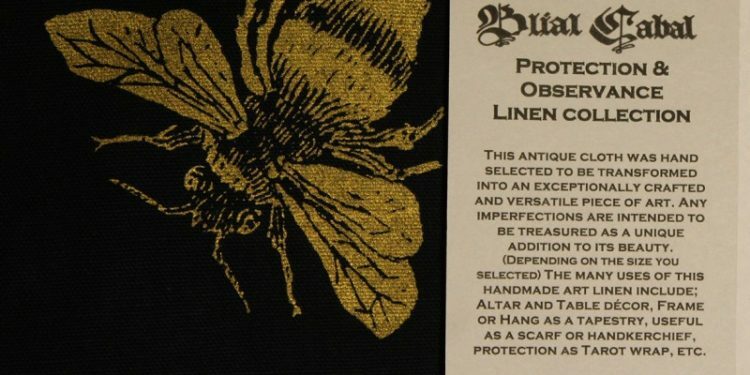 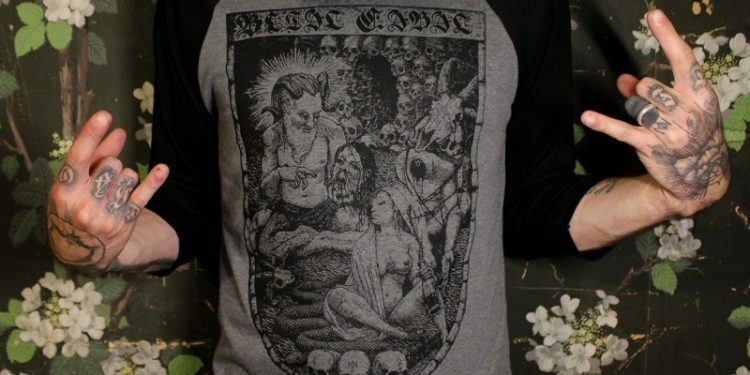 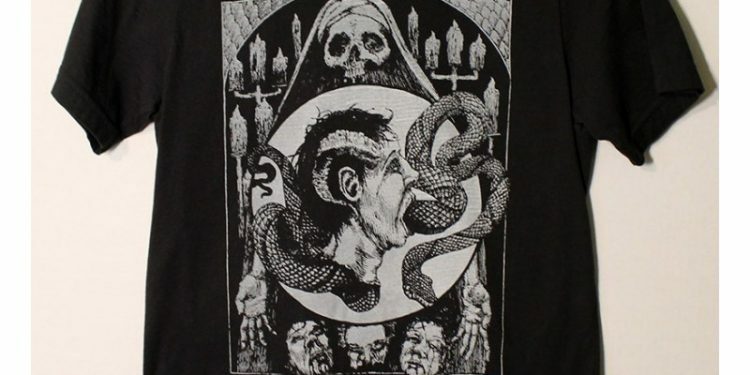 We are honored to have Blial Cabal be a part of the CVLT Nation Bizarre, so make sure you check out their offerings below, which are all available now. 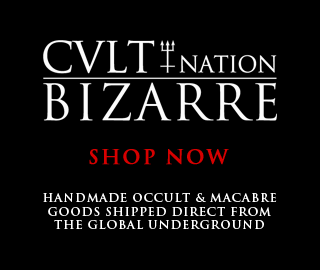 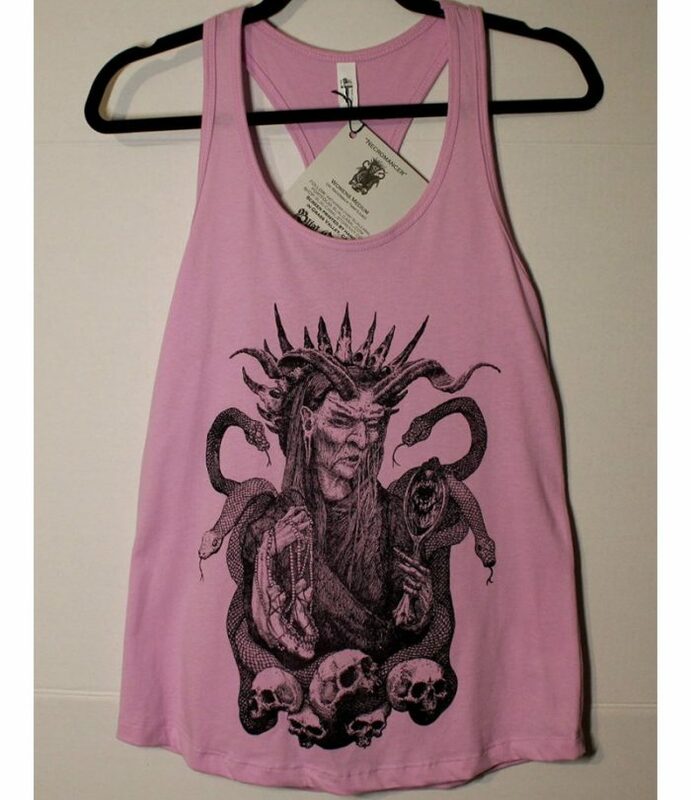 Follow Blial Cabal on Instagram @blialcabal and on Facebook, and stay up to date with their store on CVLT Nation Bizarre.